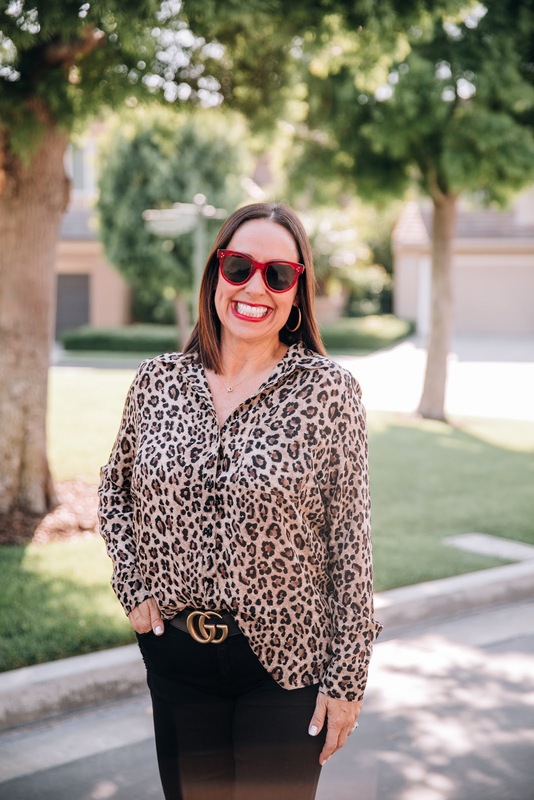 I was lucky enough to have worked with the Simon Malls recently on finding the perfect item for Fall. 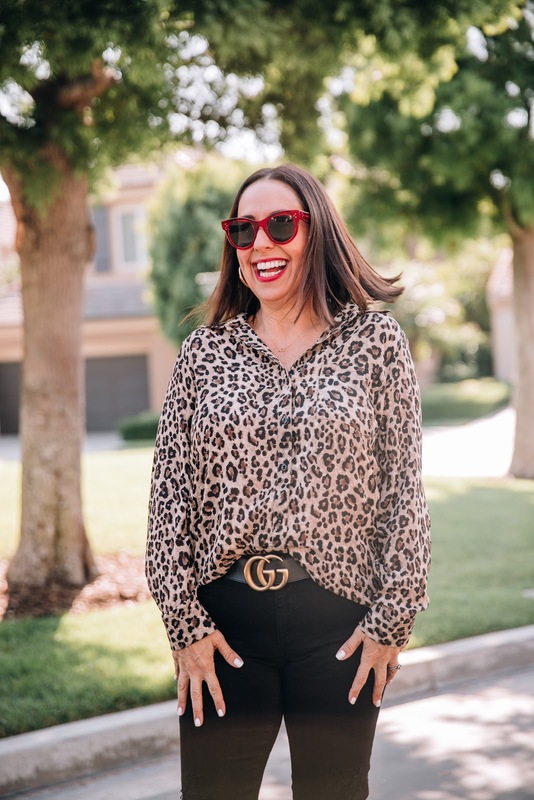 I went to Nordstrom at the Shops at Mission Viejo and picked up this adorable leopard top. 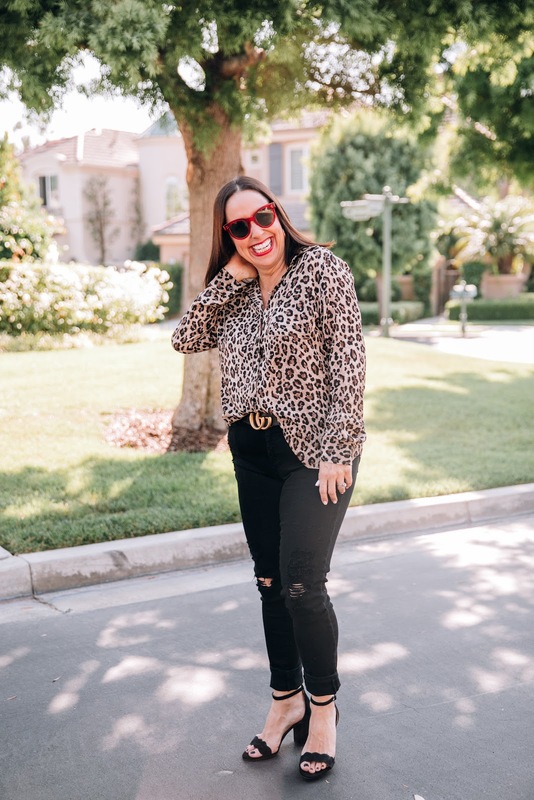 I am absolutely in love with all things animal print especially leopard. 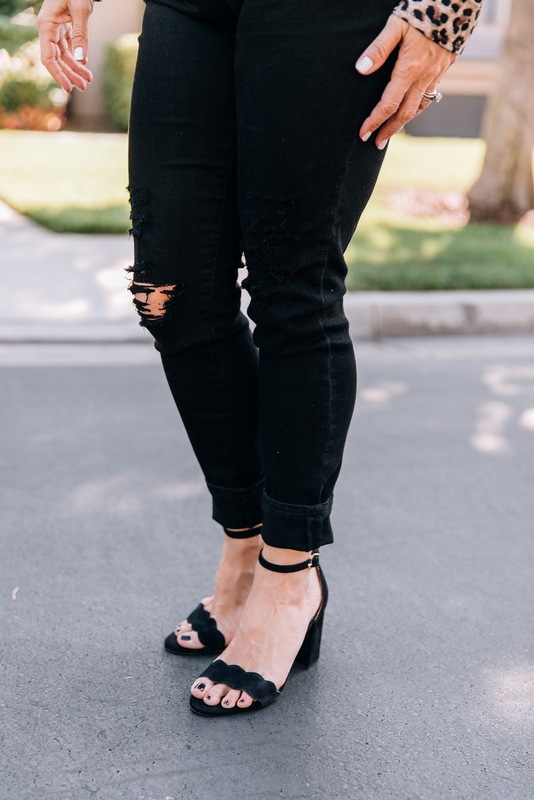 I paired this cute top with the perfect skinnies, red sunglasses (to add a pop of color), and my go to block heels. I also added one of my favorite necklaces from @shopg2g. 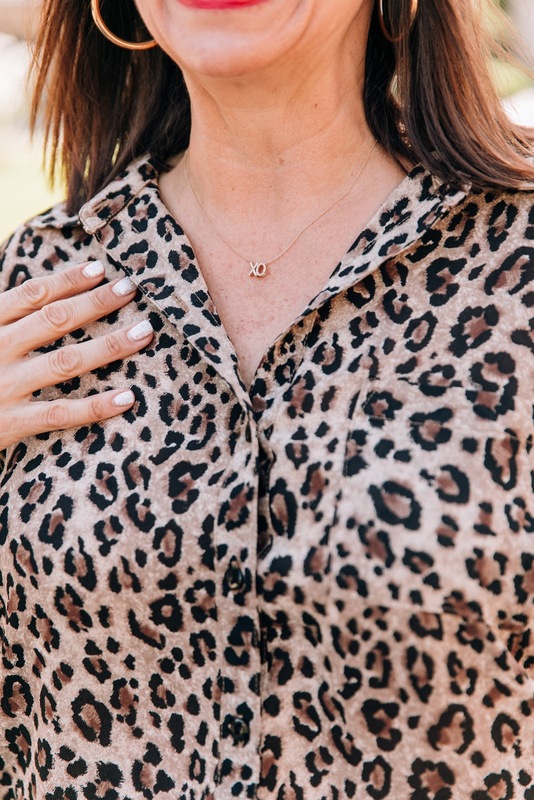 I love this XO necklace and it is extra special because my hubby gave it to me for my anniversary. So ladies, I highly recommend you add some animal print to your Fall wardrobe. It can be a top like this one, some pants, a pop of leopard in a scarf or even in some shoes. I promise, you will love it and be so on trend with your Fall wardrobe. Thanks to Kara Nixon for photos. And you can shop this looks by clicking on the links above. Happy Reading!! !